You are here: Home 2015 October The Cisco Catalyst 6880-X Series, What’s New in 2015? We introduced the Cisco Catalyst 6880-X switches before (Cisco Catalyst 6880-X Series Review). This platform runs on the same architecture as the Cisco Catalyst 6500 Supervisor Engine 2T and therefore offers stability with a proven operating system software. 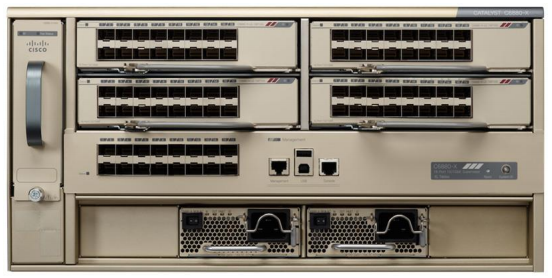 So the Catalyst 6880-X series also supports all features that Catalyst 6500 switches do. Ideal for midsize campuses, the Cisco Catalyst 6880-X Switches provide scalability with eighty 10 or twenty 40 Gigabit Ethernet ports. 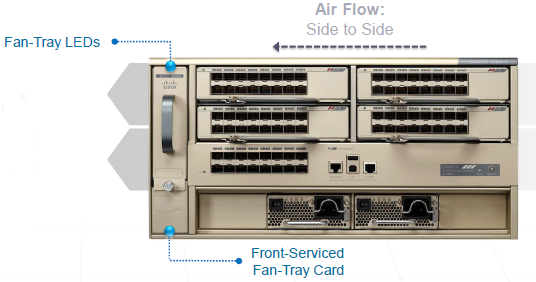 As an extensible fixed aggregation switch, the Cisco Catalyst 6880-X provides flexibility to build desired port density through two versions (C6880-X-LE with standard FIB/ACL/Netflow tables and C6880-X with larger FIB/ACL/Netflow tables) of base chassis along with optional port cards. The base chassis comes with 16 10G/1G ports, and each port card supports 16 additional 10G/1G ports. 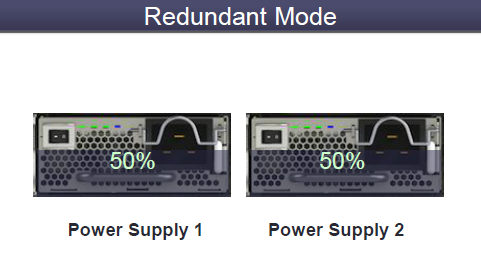 Each system can be built up to 80 ports in 16-port increments. 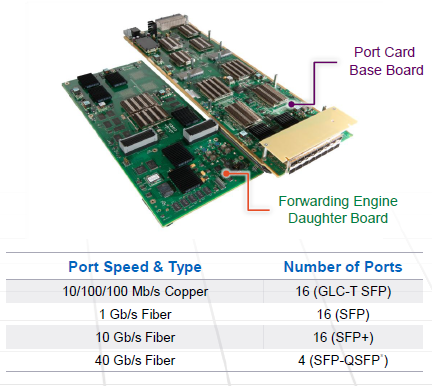 The port interface on the base module and the port cards supports both 10 Gigabit Ethernet and 1 Gigabit Ethernet speeds allowing customers to use their investment in 1 Gigabit Ethernet SFP and upgrade to 10 Gigabit Ethernet SFP+ when business demands change, without having to do a comprehensive upgrade of the existing deployment. 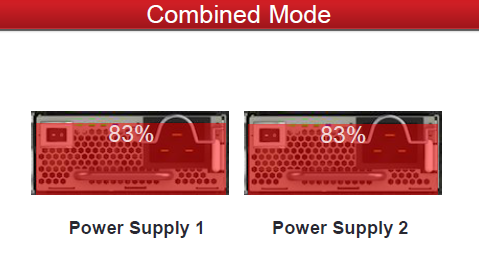 The port cards are hot swappable. 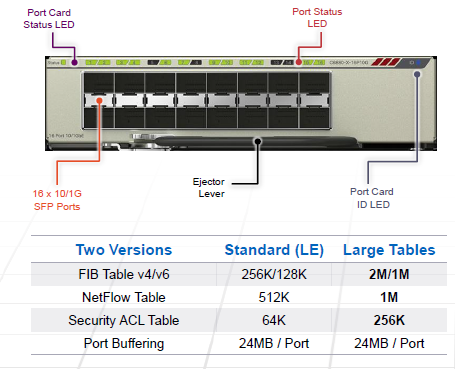 Platform Scalability: The platform supports up to 220Gbps slot capacity per port-card. It supports up to 2Tbps of switching capacity, which doubles up to 4Tbps with VSS technology. Security: Support for Cisco TrustSec (CTS), to provide IEEE 802.1AE MACsec encryption and role-based ACL, CoPP to prevent DoS attacks and Cisco ISE to safeguard and manage end-to-end security for the enterprise. Virtualization: Comprehensive suite of Virtualization features including L2/L3 VPN, full MPLS, EVN, VRF aware applications for NAT Netflow, GRE for v4/v6, L2 extensions with VPLS etc. to segment different user groups and serve unique security/QoS policy requirements of each of these diverse user groups. Application Visibility and Control (AVC): Supports enhanced application monitoring such as Flexible and Sampled NetFlow for intelligent and scalable application monitoring. Smart Operations: The Cisco Catalyst 6880-X supports Catalyst Instant Access*, which allows an Instant Access Client to act as a remote line card of the Cisco Catalyst 6880-X, as well as Smart Install Director, which provides zero-touch deployment of access switches. 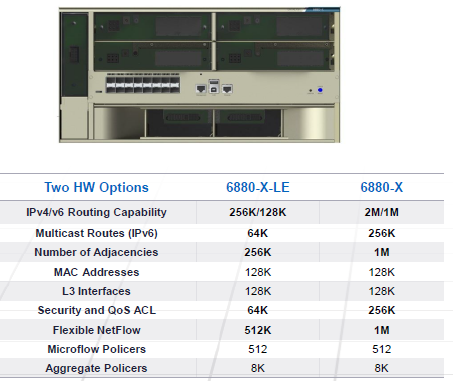 High Availability: Two Cisco Catalyst 6880-X Series Switches can be combined into a VSS. In addition to high-availability VSS, provides ease of operation by providing a single point of management, eliminating the need for First Hop Routing Protocol (FHRP) and removing the reliance on Spanning Tree Protocol (STP) for link failure restoration. * Support of Catalyst Instant Access is available on 15.1(2) SY2 and later releases. 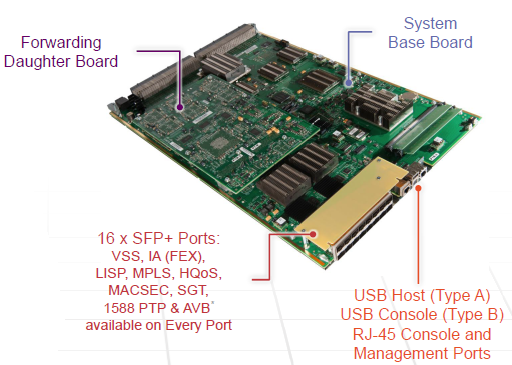 What Does the Cisco Catalyst 6880-X look like? You can see more detailed info graphics below to read what the Catalyst 6880-X is.